When a number of attractive young men begin disappearing from the trendy downtown nightclub scene, Detective Wilder begins searching for answers. The trial of clues leads him to Rebecca Barlow, a beautiful and talented artist who paints with a passion driven by dark dreams and sensual themes. No man can resist the seductive charms of Rebecca, including Adam Baxter, a handsome actor who immediately dumps his girlfriend, Laurel, to be with the sensual painter. A torrid affair ensues, fueled by dangerous games of sexual experimentation and gratification. 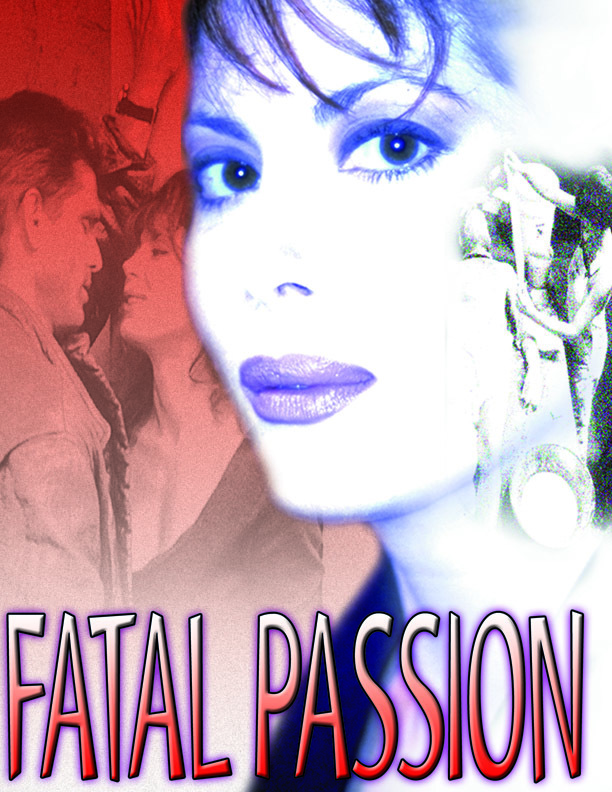 But soon Adam senses another personality lurks within Rebecca's body, one that is capable of committing unspeakable acts of violence at the height of passion. As Detective Wilder closes in on the suspect, the race is on to free Adam from Rebecca's seductive spell, before he becomes her next Portrait in Red.